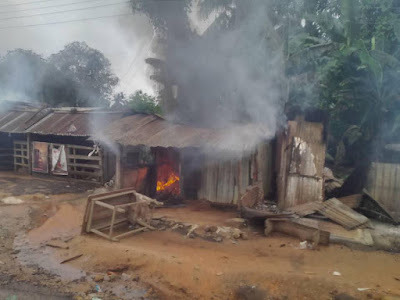 Soldiers reportedly razed houses in Akwa Ibom State following the death of one of their colleagues. The incident took place after armed militants ambushed soldiers at a checkpoint in Iwukem on the unstable council of Etim Ekpo, killing one soldier and five civilians, while two people were injured. 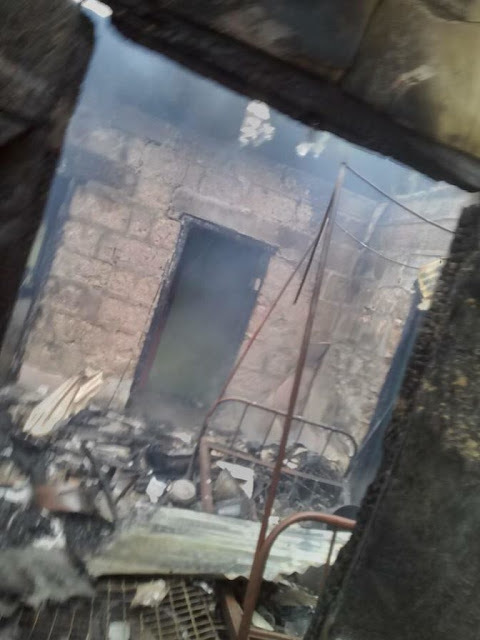 In retaliation, a battalion of soldiers from the state military base yesterday went on a rampage, setting fire to shops and houses in Iwukem. 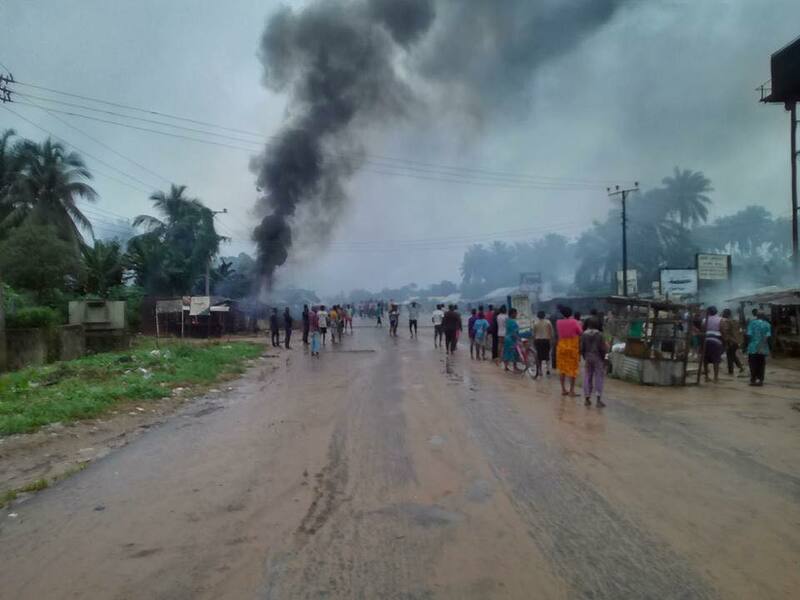 According to the National Helm report, militants stormed the community on Saturday night and attacked soldiers stationed in the community to keep the peace. It did not go well with the soldiers who fought back. Police public relations officer Madcon Ogbechie, who confirmed the incident, said: "The investigation is already underway and we will get to the bottom of things."